$40 Spray Special - Call today! Home of the BUG-FREE SUMMER! NEW! CLICK TO PAY ONLINE! 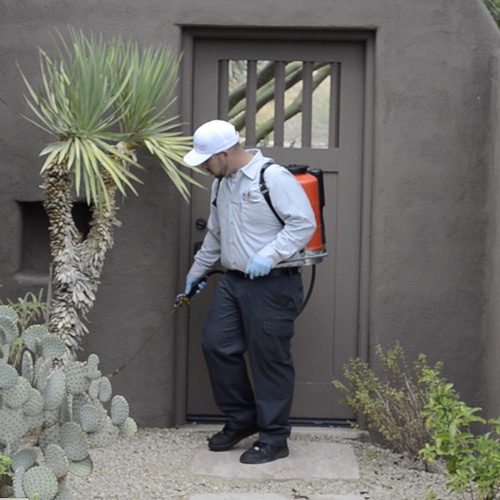 Best pest control in phoenix! 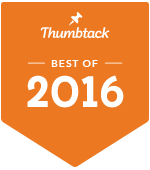 Maybe all the praise we get from our customers is getting to our heads, or maybe it's the 5 star ratings that pour in regularly. 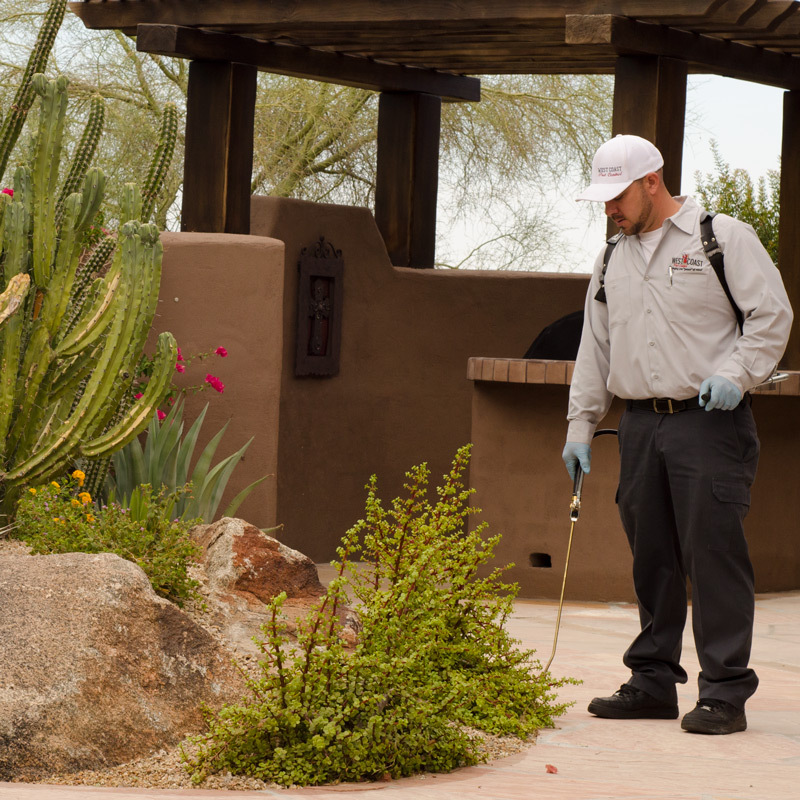 The fact is we are dedicated to being the best pest control provider you have ever experienced. Our 3-point promise always equals 100% satisfaction. 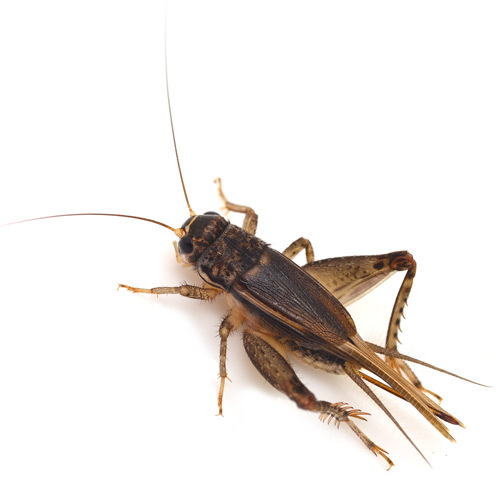 To get rid of pests, a pest control professional must be familiar with them all. Not just their names, but their behaviors and preferences too. It is then that we know their likely hiding spots and how to rid them from your property. 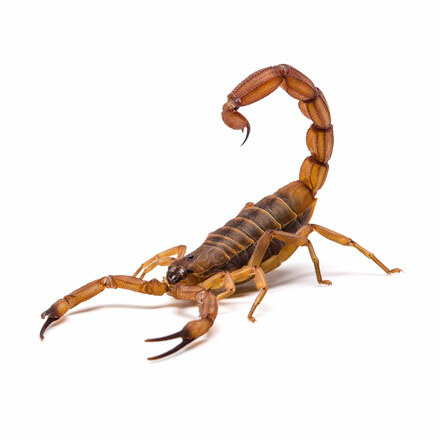 The bark scorpion is the most venomous scorpion in North America, and its venom can cause severe pain (coupled with numbness, tingling, and vomiting) in adults, lasting between 24 to 72 hours. Almost no one likes seeing these guys around. 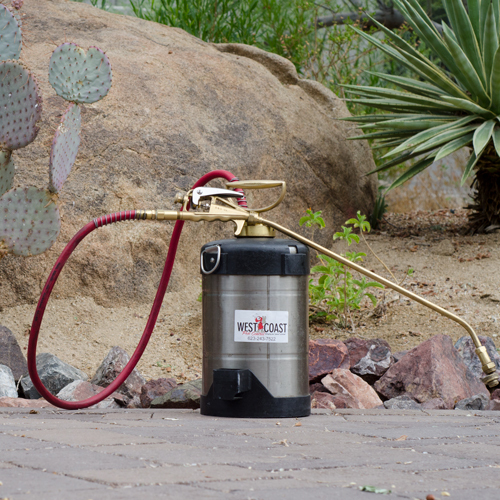 There are multiple species of spider in Arizona and all of them can be controlled with a regular spray service. Admittedly, some of the hardest pest to control. Luckily, it's nothing we can't handle. 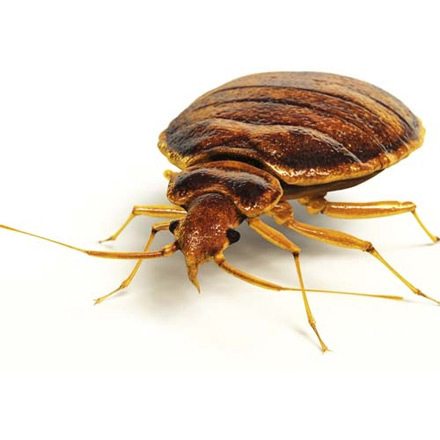 Bed bugs must be addressed immediately when first noticed. 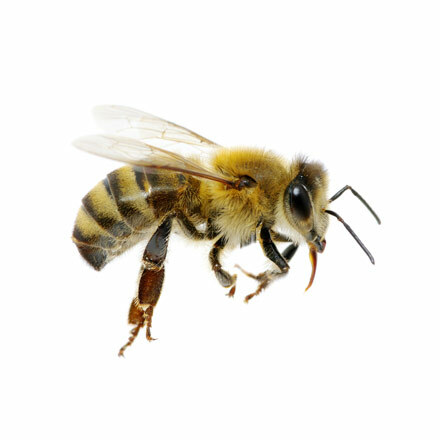 Unless exhibiting aggressive behavior, bees can be relocated alive so they continue to play their important role in the ecosystem. 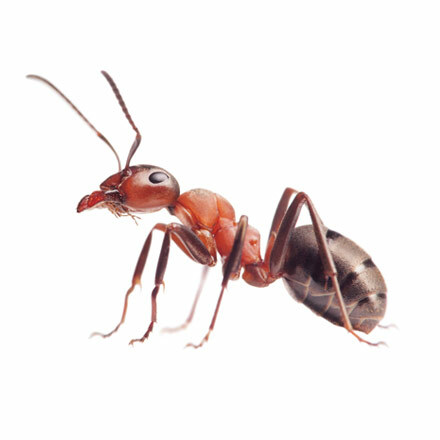 Ants will work very hard to survive inside, under, and around your home. 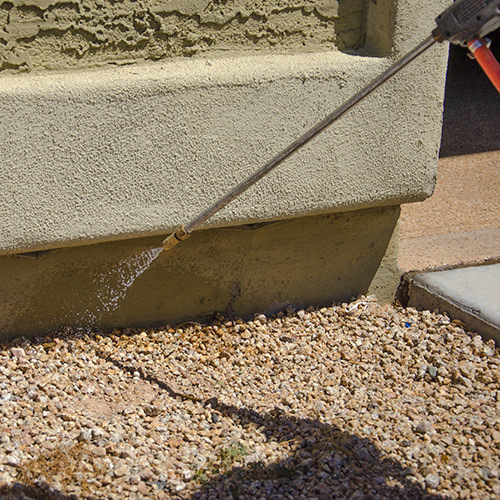 A regular spray service is usually effective prevention. 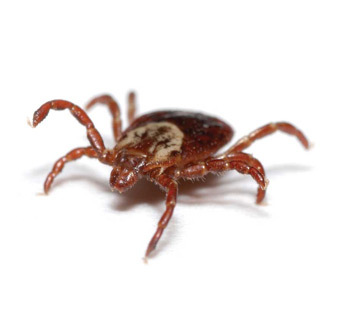 Ticks are external parasites that feed on the blood of your pets. Our 3-step program is very effective in controlling them. 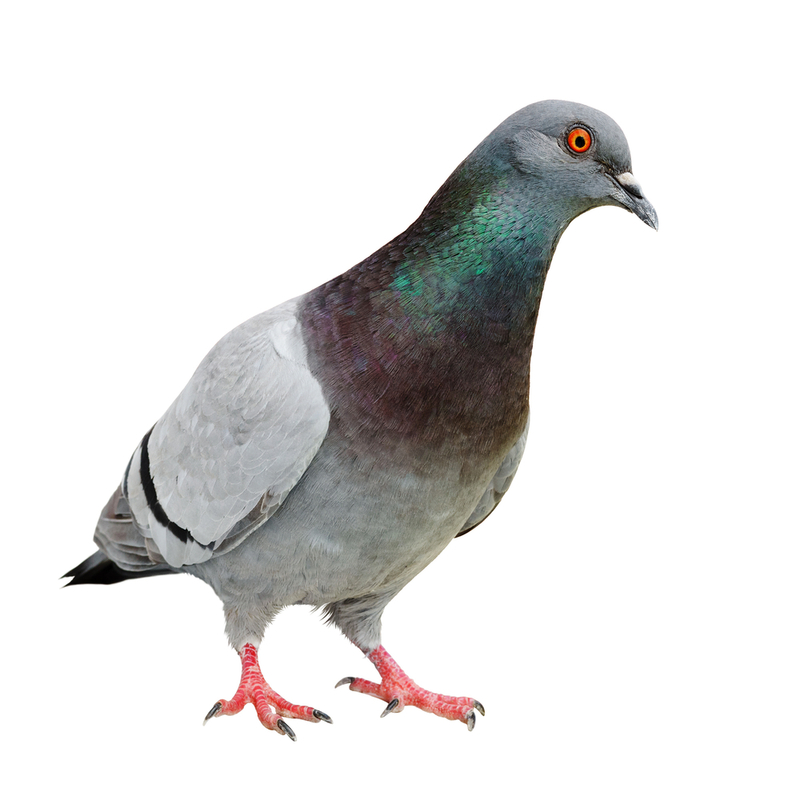 Pigeons can become a significant health hazard as they nest in the shade of valley roofs. Trapping/spiking and controlling are an effective home investment. 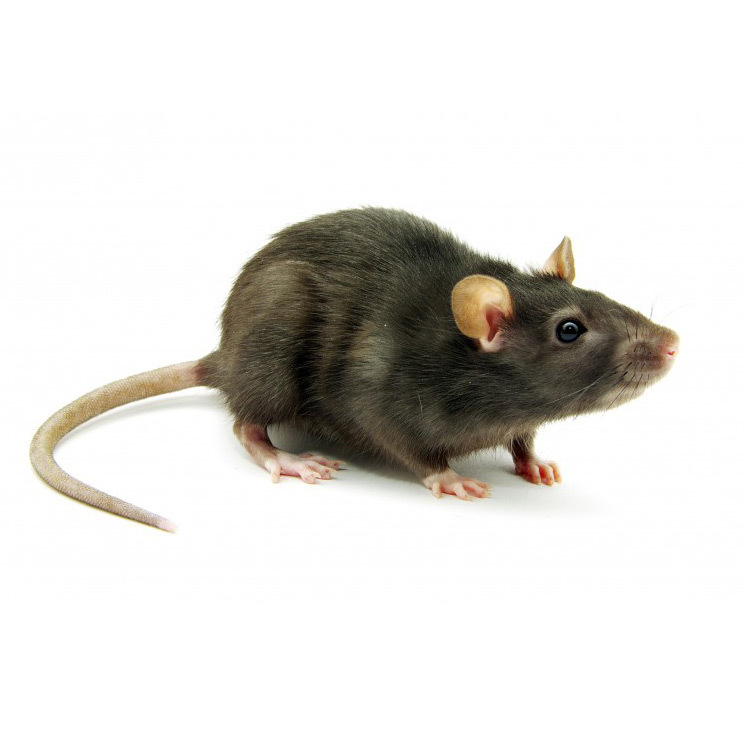 We have developed an effective and multi-faceted approach in dealing with rodents. If you have them, call us today! 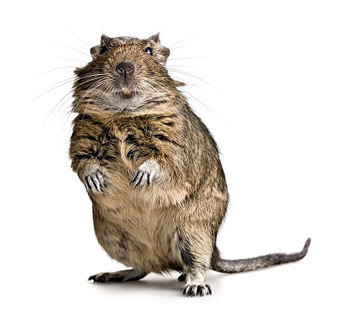 Gophers burrow under your lawn and gardens to cause havoc on your vegetation and irrigation. Call us if you see them! One of the more common pests spotted inside the home. A regular spray schedule is recommended to prevent. Crickets are very prevalent in Arizona. It is important to control their numbers with a regular service as they are a favorite meal of scorpions. 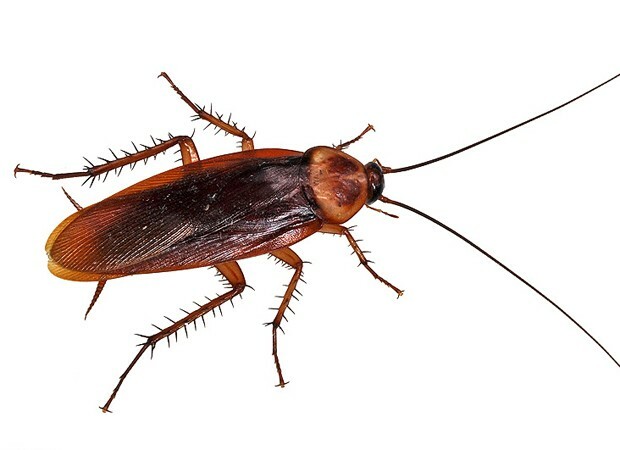 One of the most common pests in Arizona. A regular spray service as well as intensive services available. 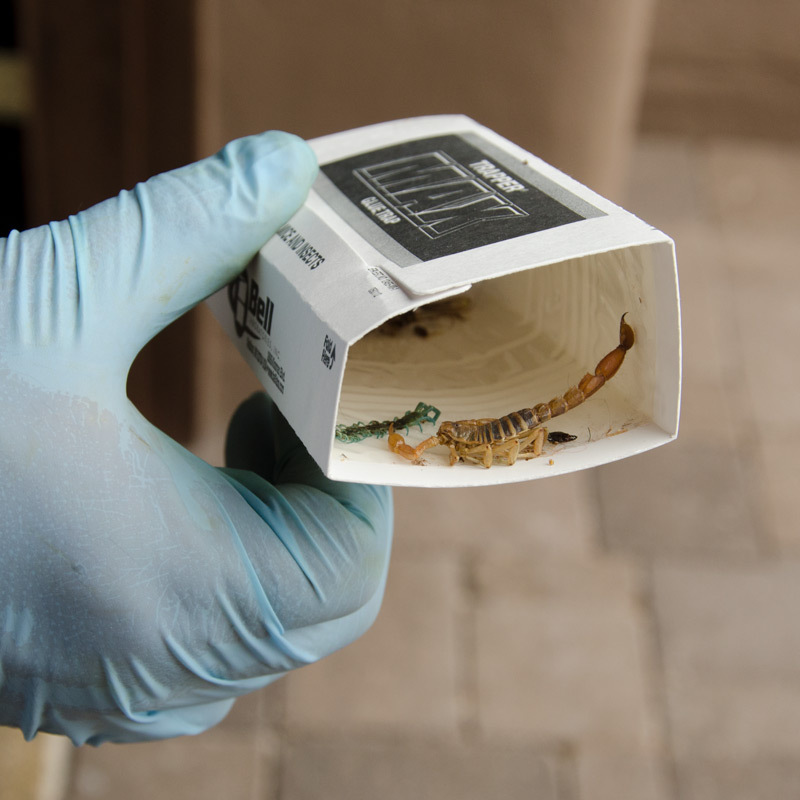 While we know every pest issue is unique, we do offer simple, cost-effective packaging for pest control maintenance. 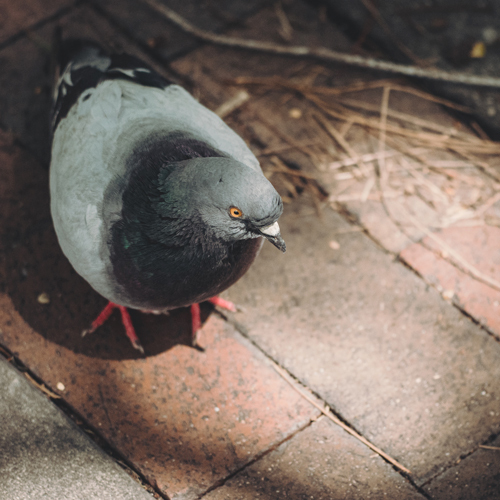 Below are your solutions for some of the most effective means of controlling pests in and around your home or business. Ask your representative which is best for you. 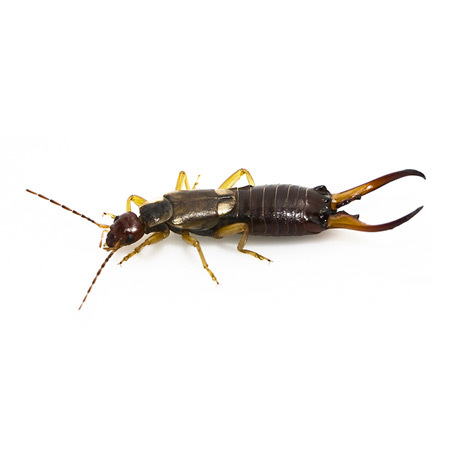 We know pests don't always keep to the schedules we'd like them to, so when there's a surprise in the middle of the night, call our 24 Hour Emergency line for immediate assistance. He arrived on time (actually 10 minutes early), was extremely professional, and handled and/or inspected every area of the property without prompting. 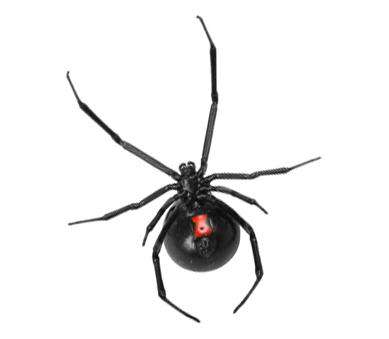 I have not seen one single spider, silverfish, ant, etc. in the week since Wes was here, inside or on the patios.  I would recommend West Coast Pest Control for ANY issues with pests. Great company, great work ethic. He worked efficiently and quickly dealt with a pretty big hive that was hidden from view. He also gave me a guarantee for several days that if I see any activity in the area where the hive was, he will come back and respray. 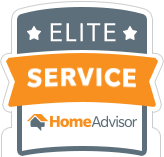 Excellent service and very professional. Will definitely use for any future bug needs I might have. Highly recommend! I live in New York and needed advice on how to protect my clothing inventory from pests . Wesley took my call , even though he knew I would be unable to give him business as I live on the east coast . He was informative and knowledgeable and really cares about people who need questions answered . 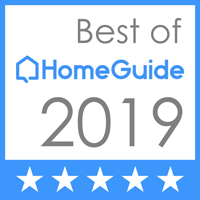 Thank you and I would recommend this company as a first choice to anyone. 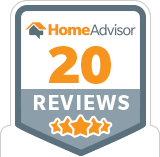 Professional, friendly, prompt, thorough, and.....NO CONTRACTS! I called several reputable places to get some quotes for scorpion infestation, and they pretty much all wanted to lock me into a contract, in addition to charging a high initial fee. I called West Coast and spoke with Wes who was friendly and extremely professional. 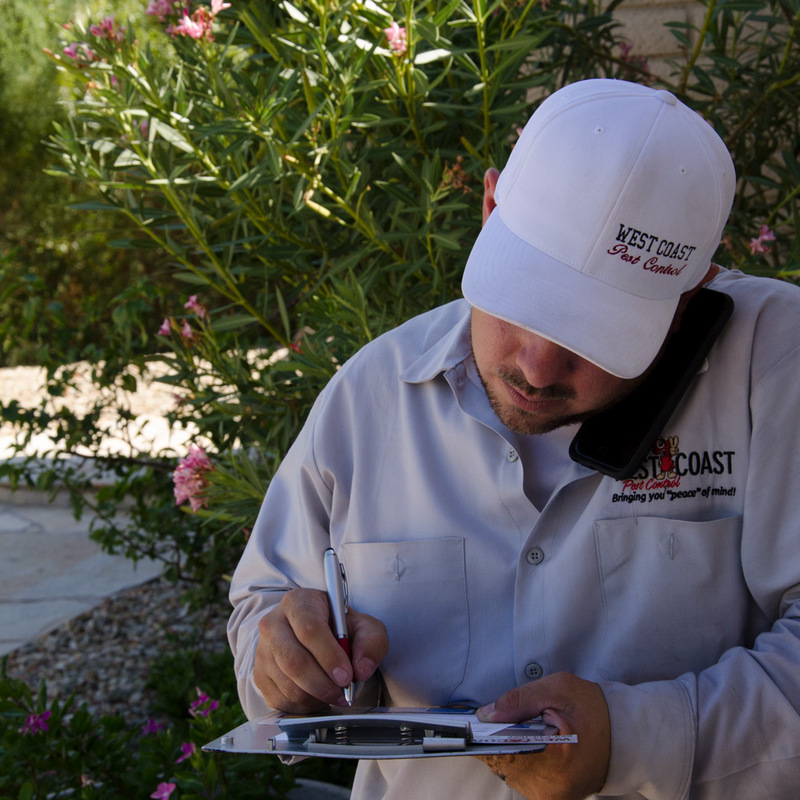 We are growing quickly here at West Coast Pest Control. 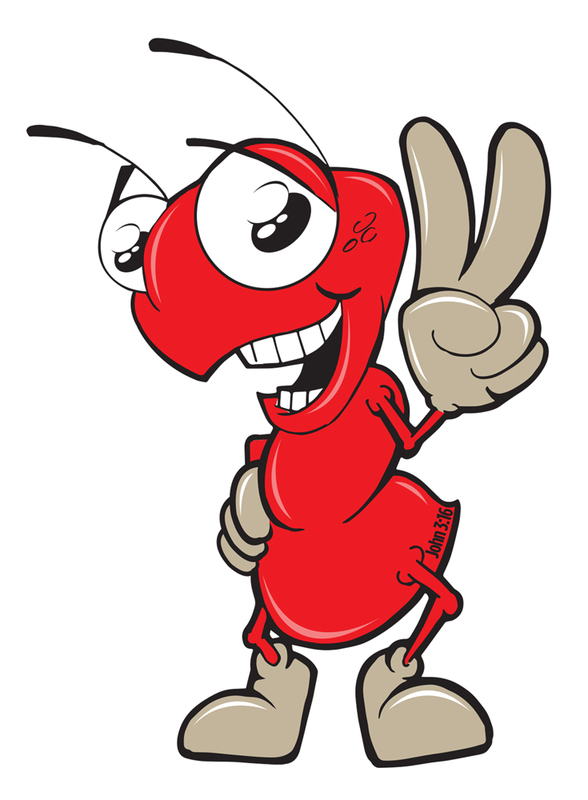 If you are a pest control professional who is dedicated to great customer service give us a call!